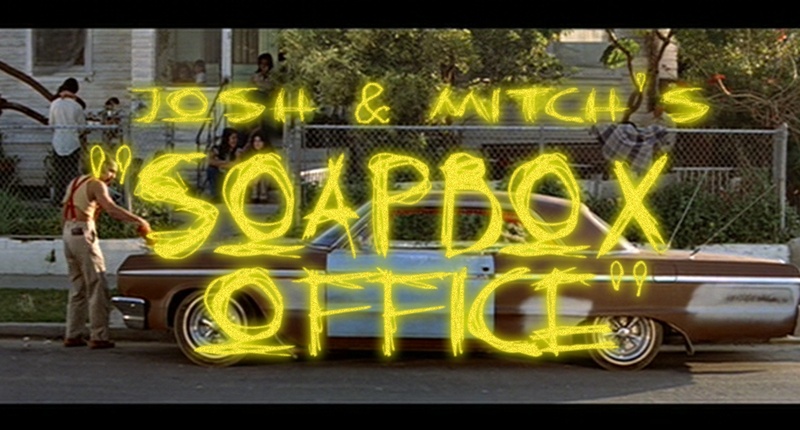 Stoner Comedy w/ Michael Glazer! This week in Faults in the Vaults, we're going dancing with Mary Jane with the help of a pair of stoner comedies and our friend --- comedian, and chronic guru -- Michael Glazer! We take a Puff - Puff - Pass on Cheech & Chong's Up in Smoke (1978) in order to educate the masses with Method Man & Redman in How High (2001). We take a more laid back feel to this herbal infused episode and kickback with a longform discussion with the man that High Times referred to as the rising star of cannabis comedy. 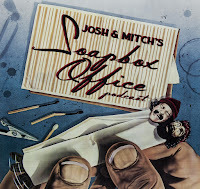 Also in this episode, Josh and Mitch gets blazed and talk movies, music, and everything in between, along with tales of Babble-On bonus content, meeting Leonard Maltin, and other shenanigans!